Sound the Octo-Alert! It’s time for more missions with the new toys from Fisher Price. 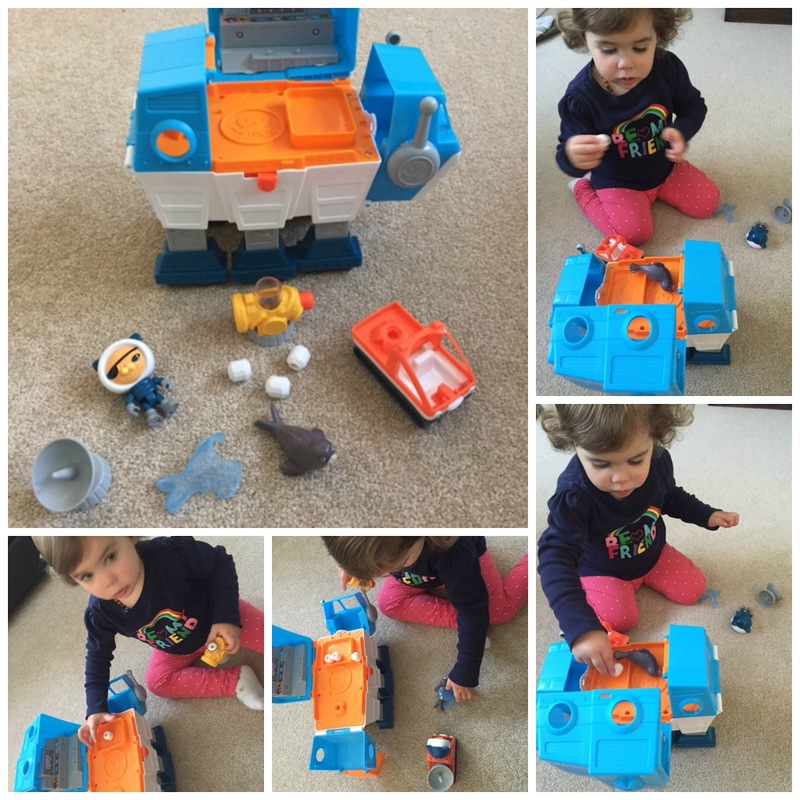 The Octonauts have wrapped up warm for their latest arctic adventures with a new playset addition to the Fisher-Price® toy range, as well as the introduction of new vehicles for more exciting deep sea missions. despite the worst of weather conditions. snowball launcher and a small Snowprowler vehicle that is perfect for short scouting missions. icy “coat” that can be rescued. Its not intended for water play and suitable from 3years+. 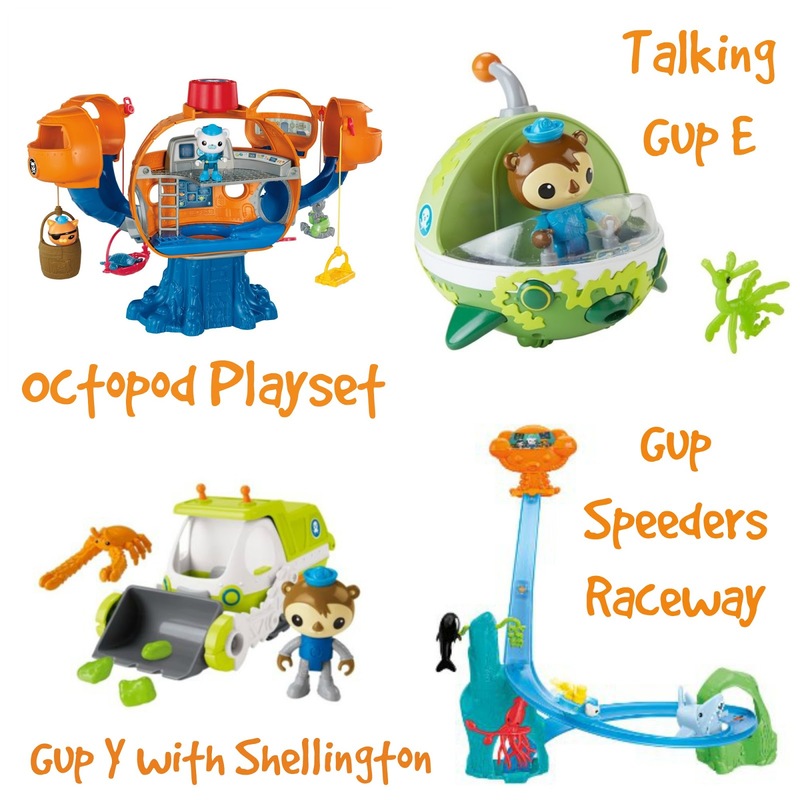 All the Octonaut Toys we have purchased so far where always made out of sturdy plastic which gives them a pretty good survival chance in our house with Finns little Sister being a bit rough with them sometimes! Having said that when i tried to put the Gup I into Scout Mode (standing up) it didn’t stand for long and the smallest nudge made it fall over. The Gup I reminds me somehow on Transformers which funny enough Finn only recently got into so his 2 favourite toys combined into 1 can only be a winner! 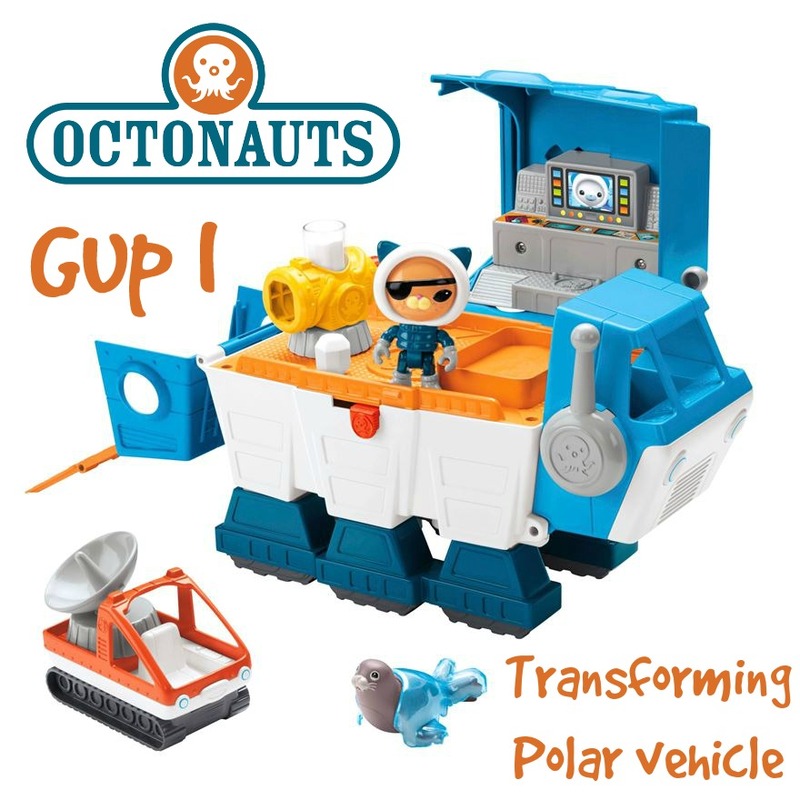 The different phrases which play accordingly to which of the 3 modes you having the Gup I, don’t disappoint and are always entertaining for my kids. If you pull the antenna lever, the toy plays phrases from the crew and i know for a fact that Finn will know them by heart in a weeks time! Disclaimer: I have been send the brand new Gup I Playset from Fisher Price for reviewing purposes, but all thoughts and opinions are mine.